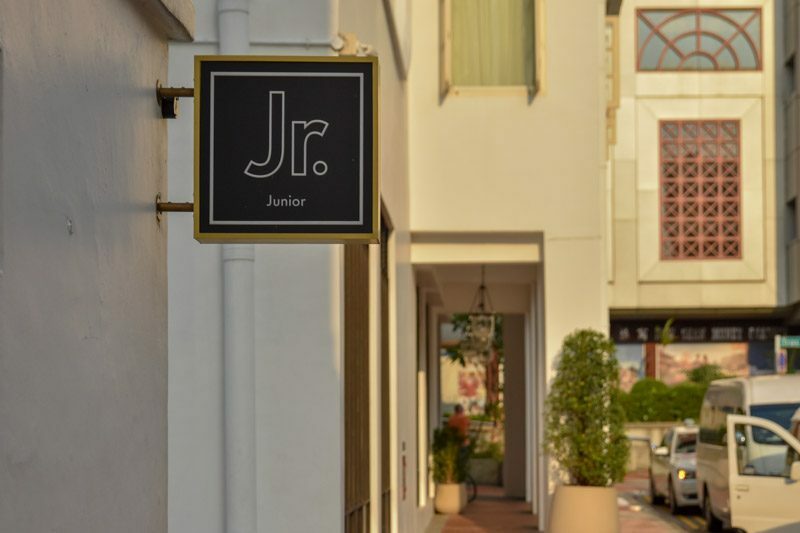 Junior’s the Pocket Bar is back with an all-new concept, Pacifica! Kick back with a few bespoke cocktails at this tiki-themed bar straight out of the ’70s. 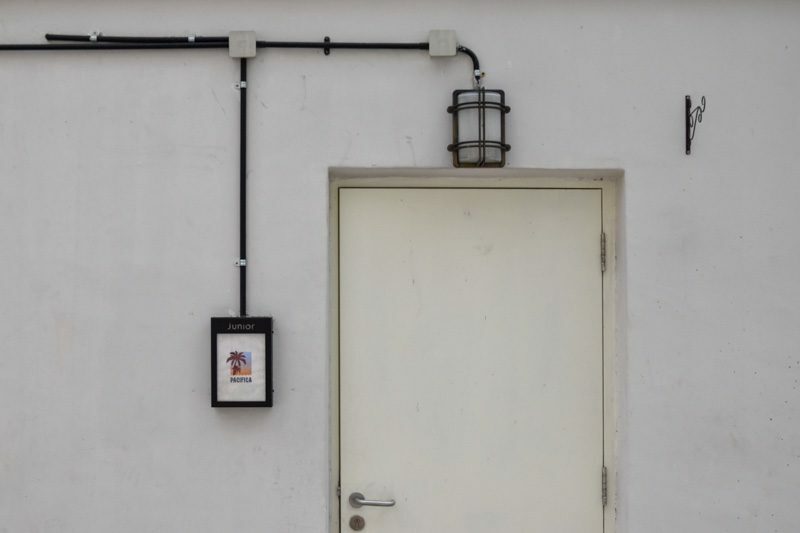 Finding your way to this hole-in-the-wall bar hidden within the Tanjong Pagar area is arguably the coolest thing about it. A non-descript sign hinted at what hid behind a seemingly ordinary door, which transported me to an intimate, dimly-lit private space. The bartenders coolly welcomed me, not even breaking their rhythm of drink preparation. I ordered the Zombie (S$25++), a classic tiki cocktail first created at Don the Beachcomber restaurant in Hollywood in 1934. Pacifica’s version features three blended rums. The drink was complex – woody and bitter rum, while initially overwhelming, gave way to dry notes. The clove notes in the falernum matched the strong overproof rum and punched me in the mouth with its spiciness. There was also a hint of refreshing sweetness, probably due to the lime and absinthe added to the cocktail. 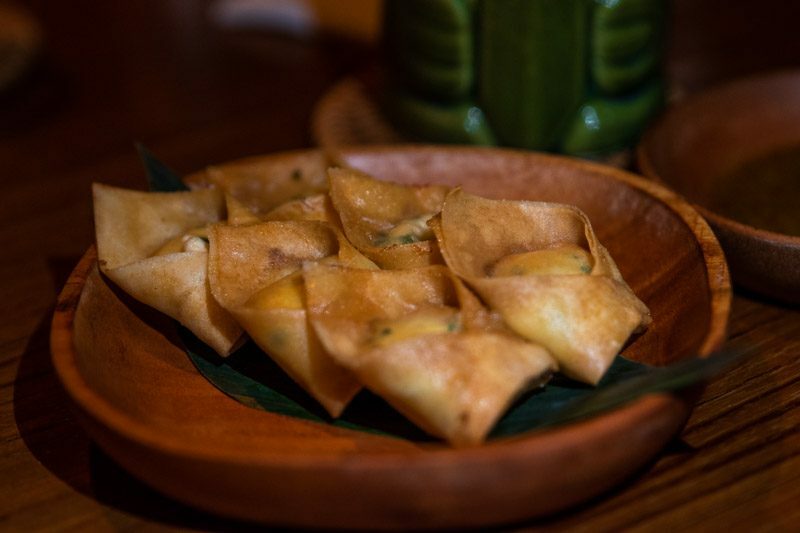 I then had the Crab Rangoon (S$12++), another tiki favourite with a deep American-Cantonese history. The crunchy crackle of the fried skin coupled with the mellow, gooey cream cheese that enveloped my mouth was a winning combination. The bartender told me that they use real crab meat, however, the delicate crab flavour was completely overpowered by the rest of the dish. Don’t skip on the housemade chilli-mint sauce as it’s the only counter to an otherwise oily dish. 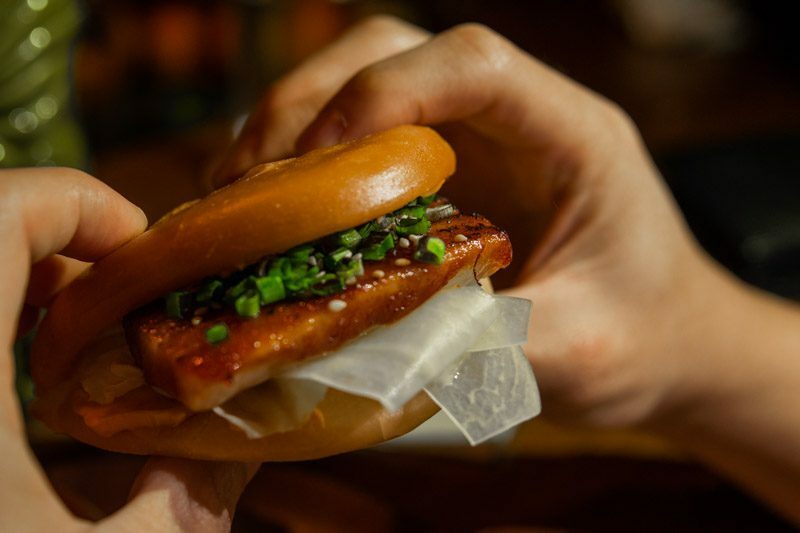 Lastly, I tried the Yin & Yang Pork Belly Sandwich ($16++ for 2 pieces). 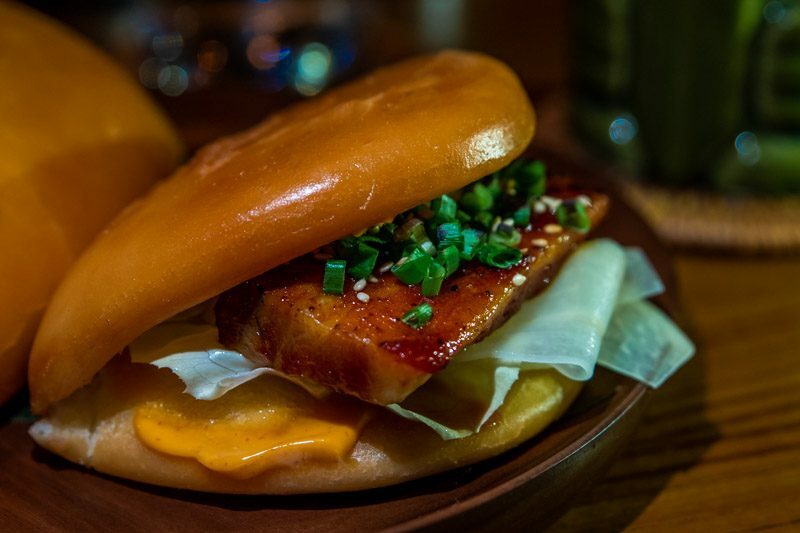 It’s hard to get steamed and fried bao wrong – while the aroma was on point, the bun was too oily for my liking and left me reaching for a knife and fork to finish it off. The pork belly was coated in a pineapple Gochujang (fermented red chilli) glaze which gave it a little crunch and some fruity sweetness. However, the meat itself was disappointing to say the least; lardy rather than silky as it should be, and with a bitter aftertaste that left me grabbing some water to wash it down. Pacifica sets itself apart with its unique concept. 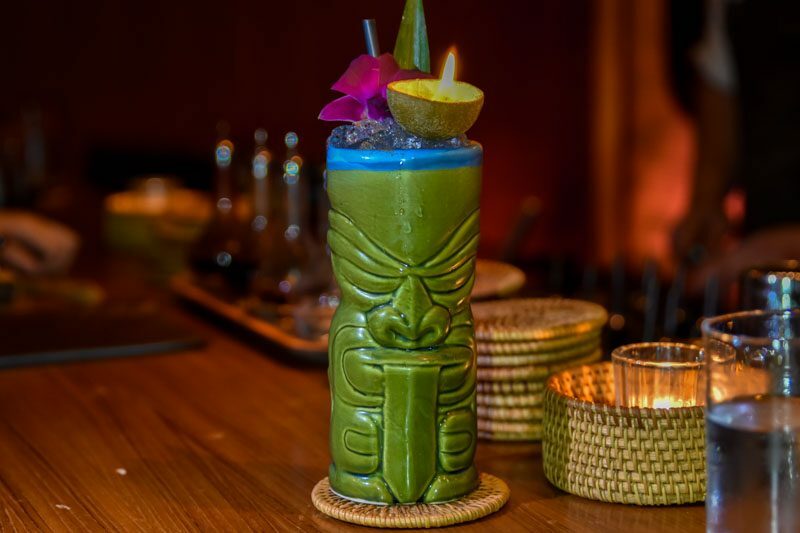 Being hidden away lends it an air of mystery, and it executes the tiki theme excellently with its selection of historied drinks and theme-appropriate foods. While the drinks at Pacifica are rightfully balanced and well-executed, the food is disappointing given its rather hefty price tag. I’d say to come for the concept, atmosphere and drinks, but maybe you’d do well to skip on the bar bites.